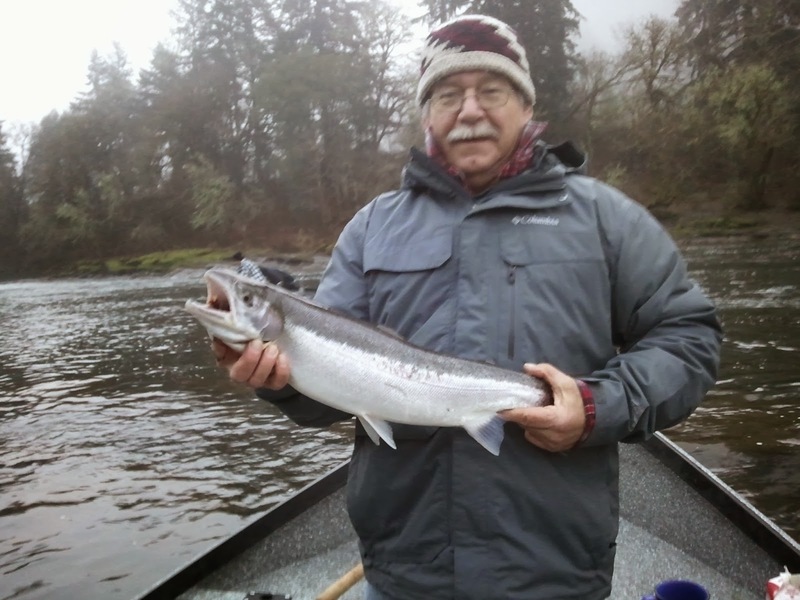 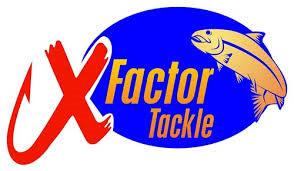 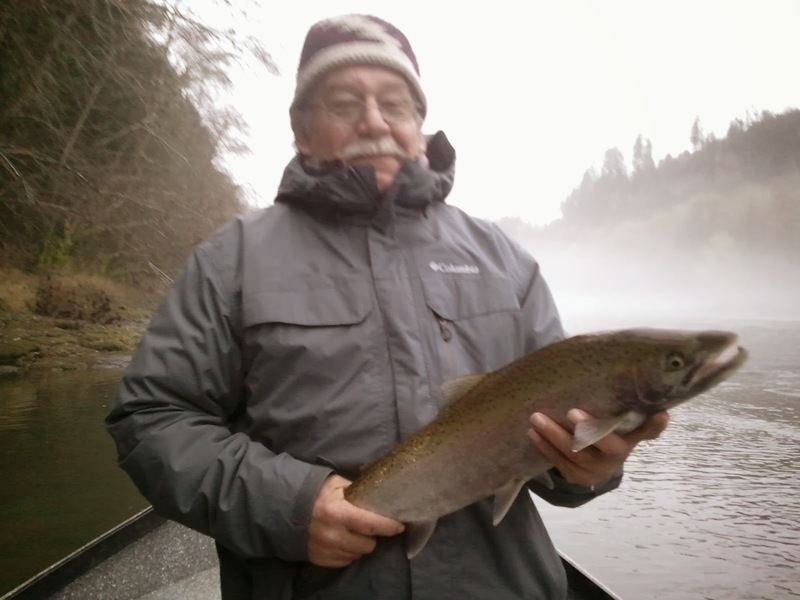 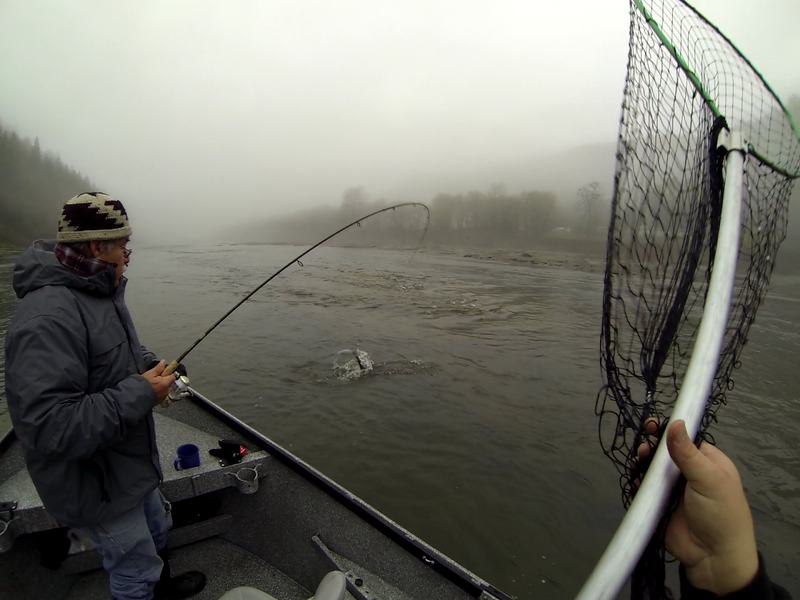 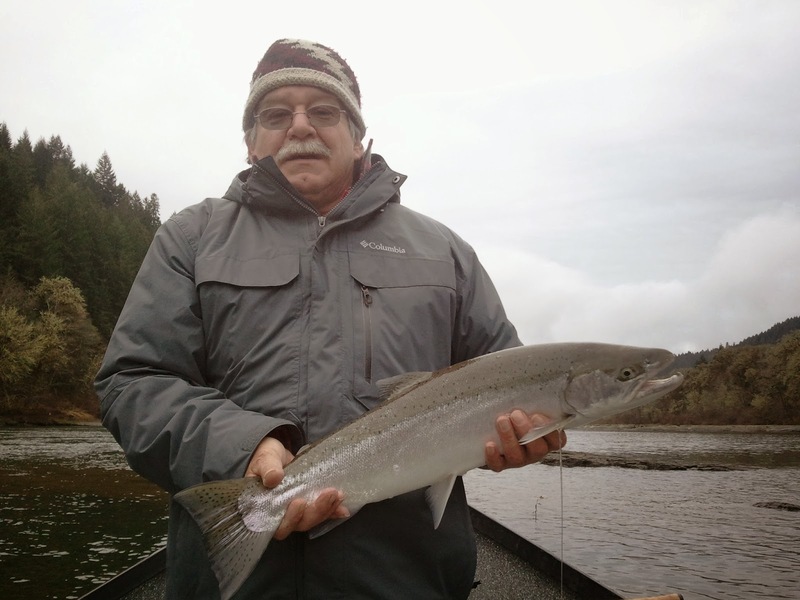 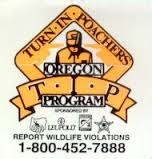 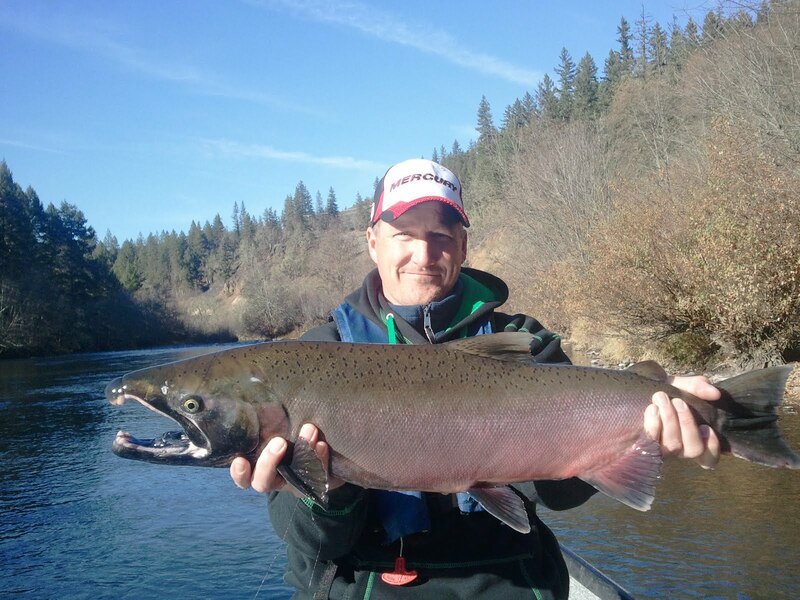 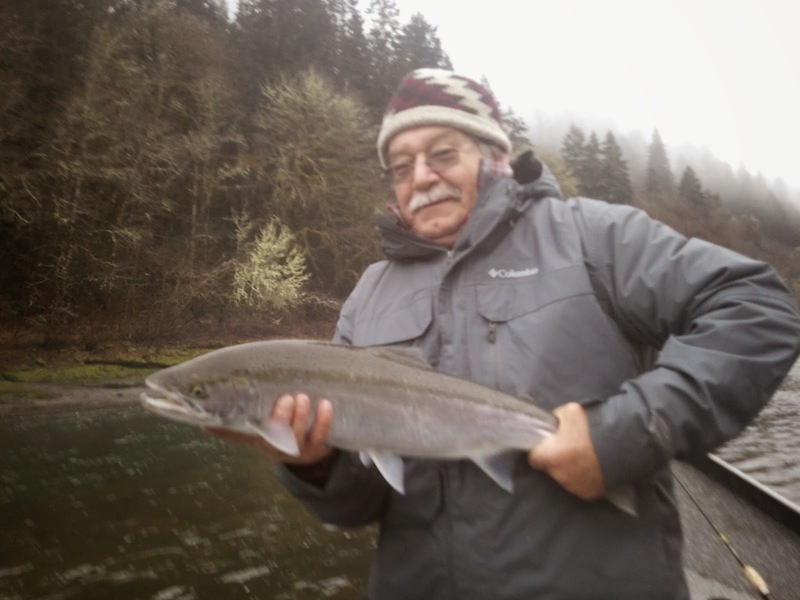 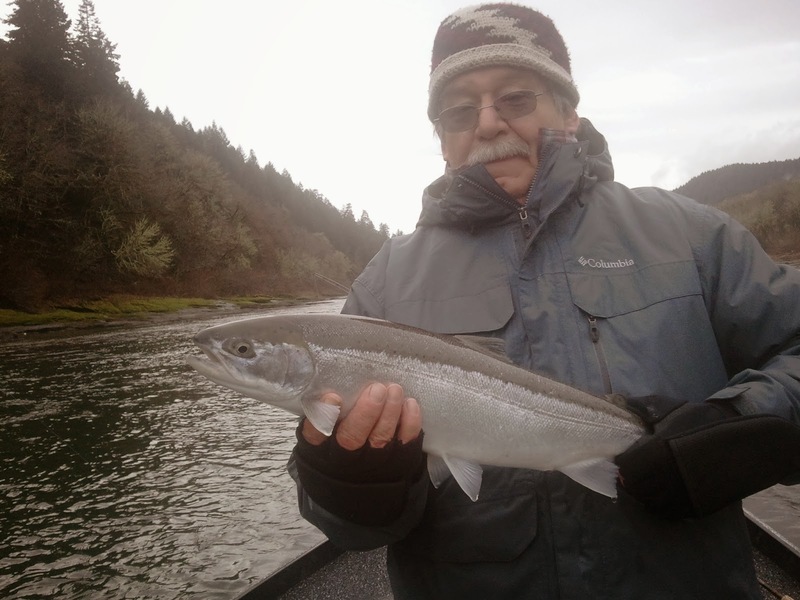 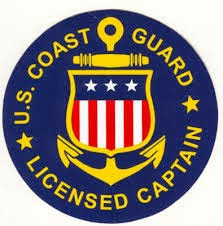 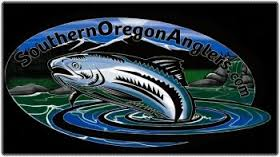 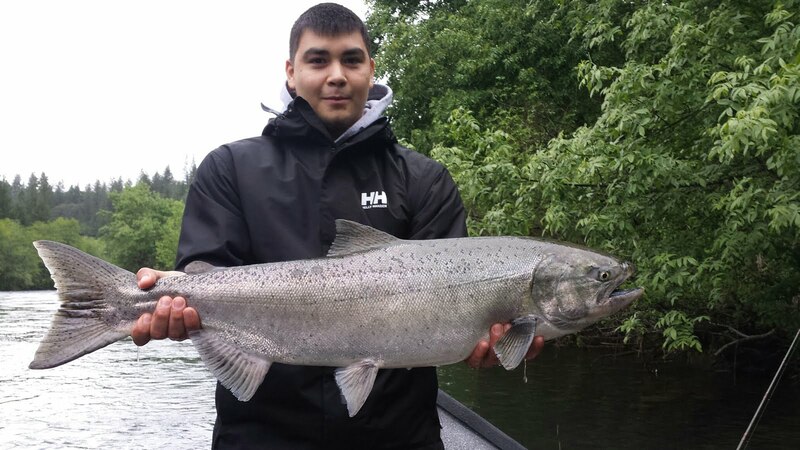 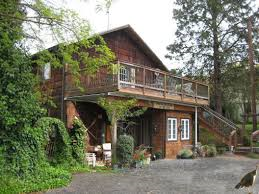 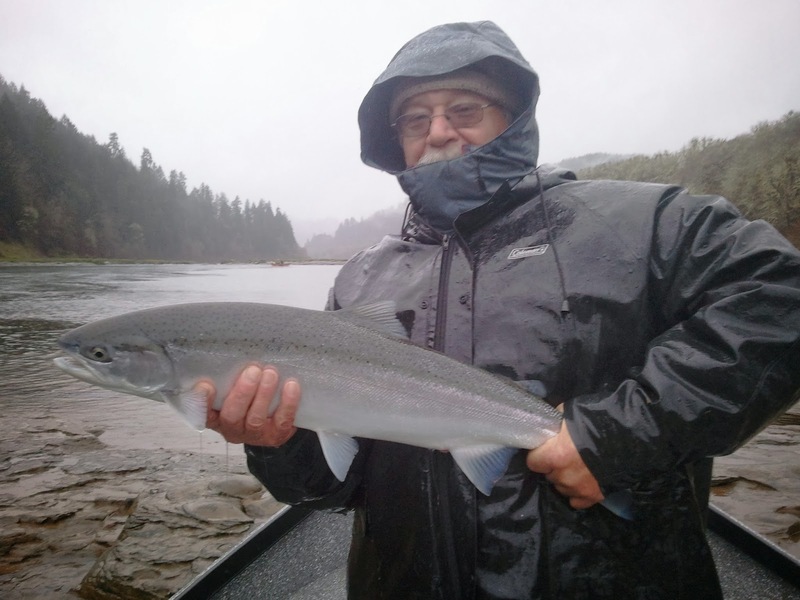 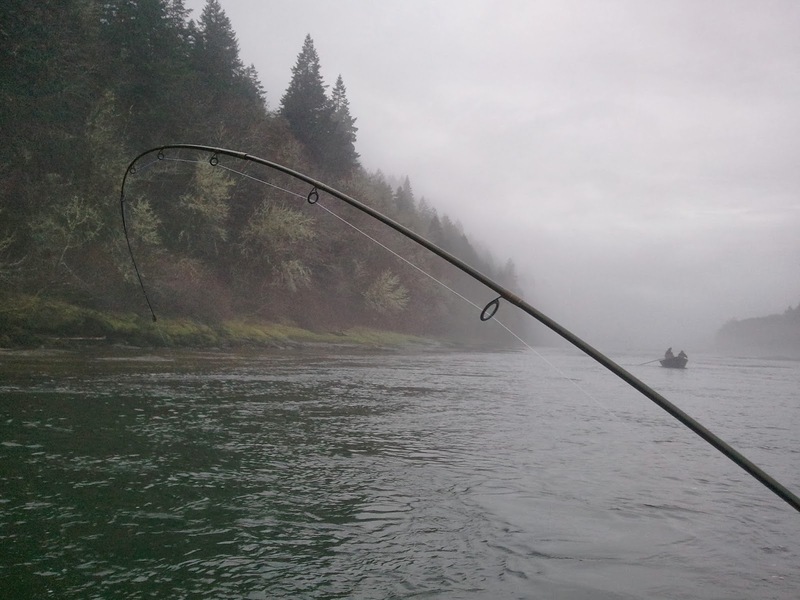 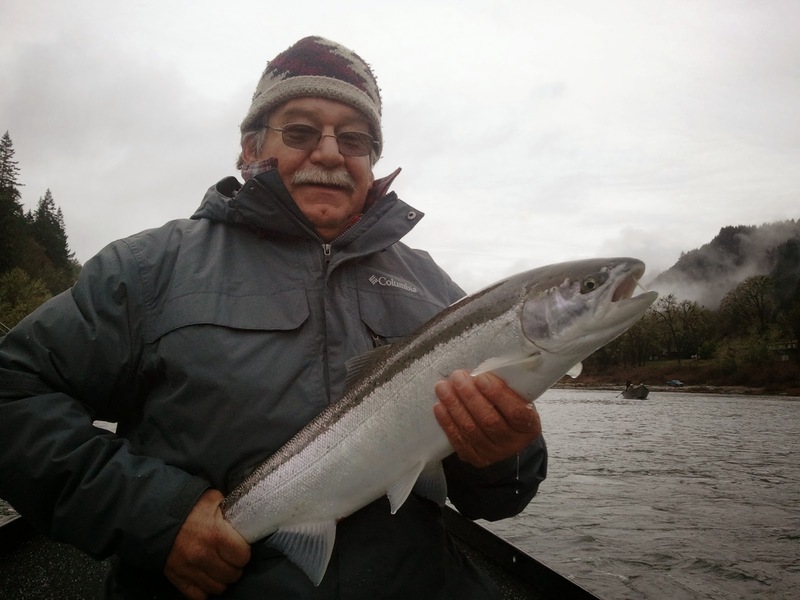 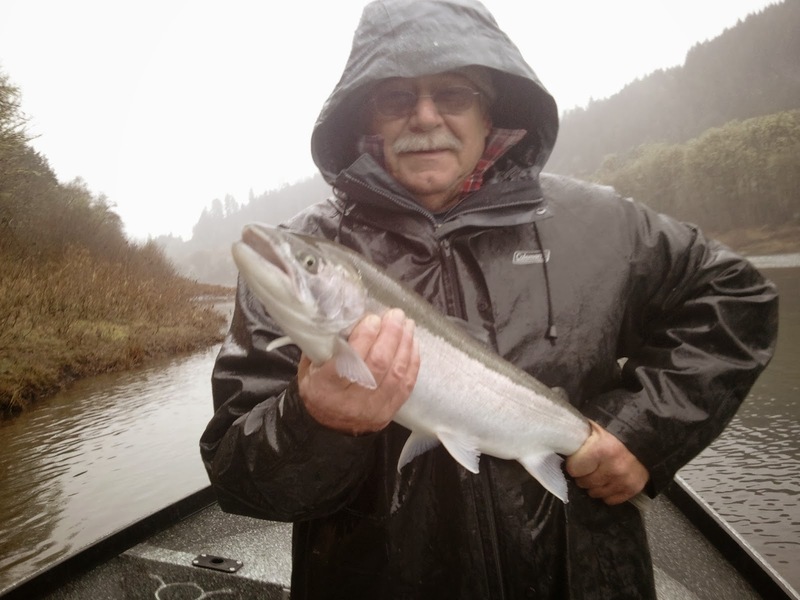 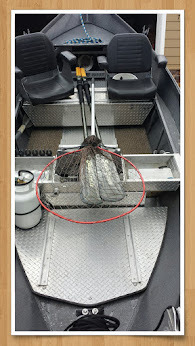 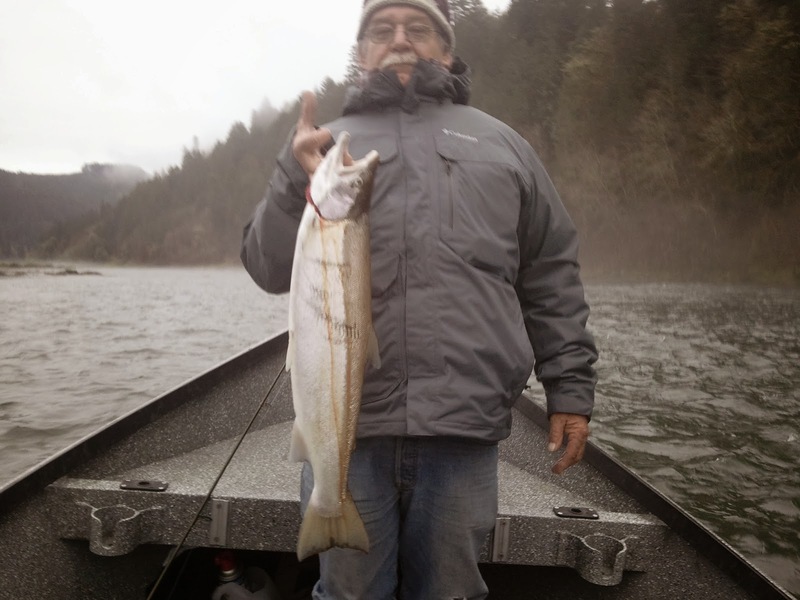 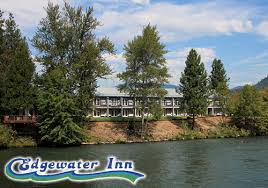 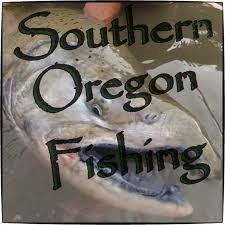 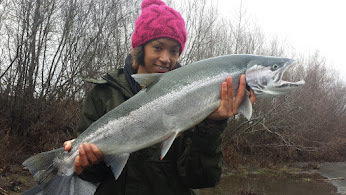 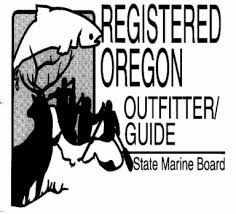 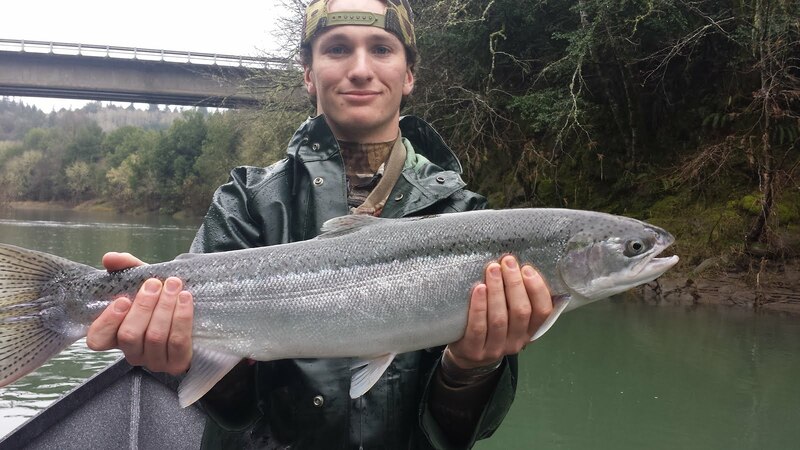 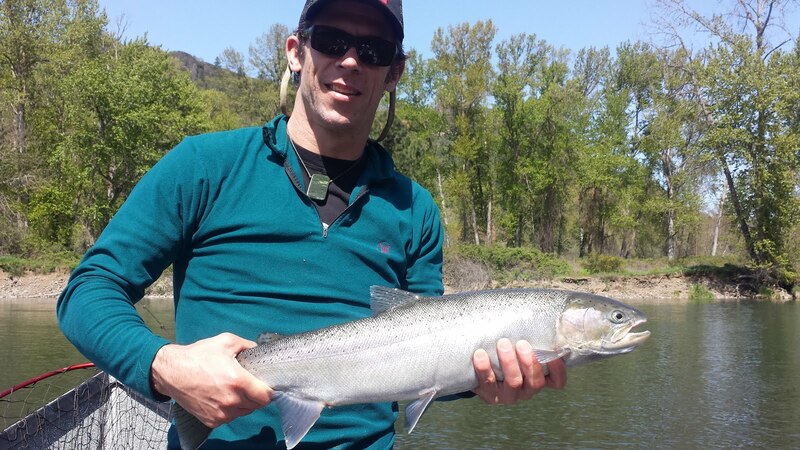 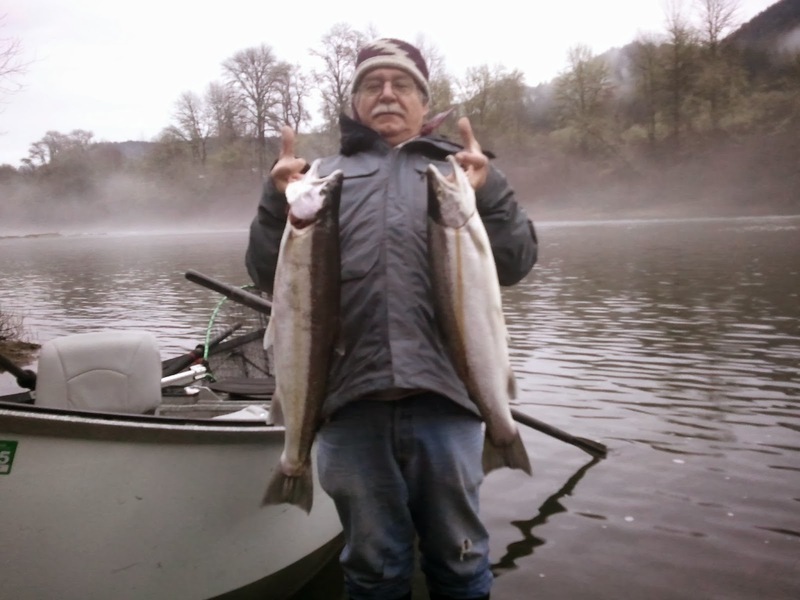 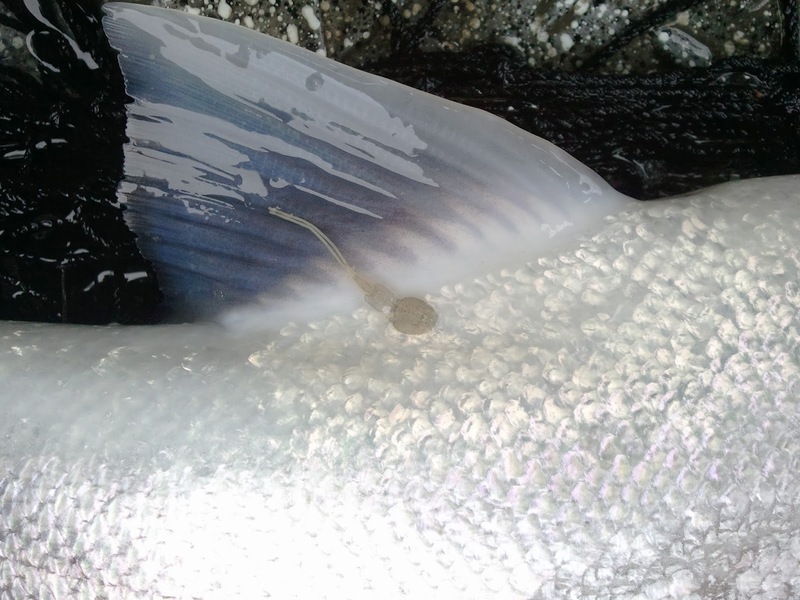 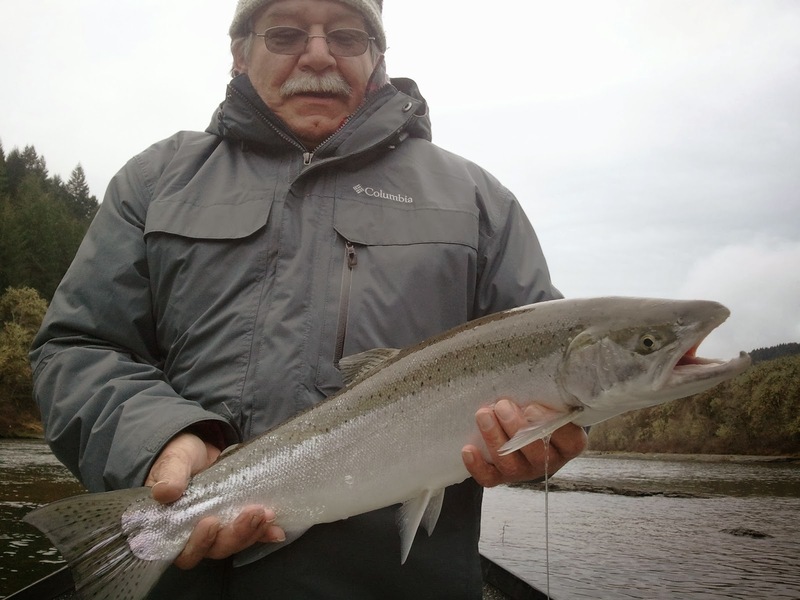 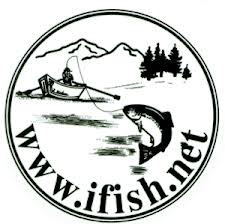 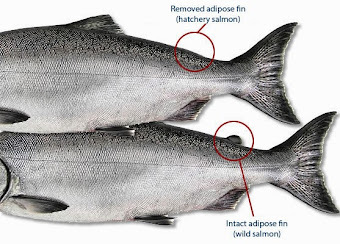 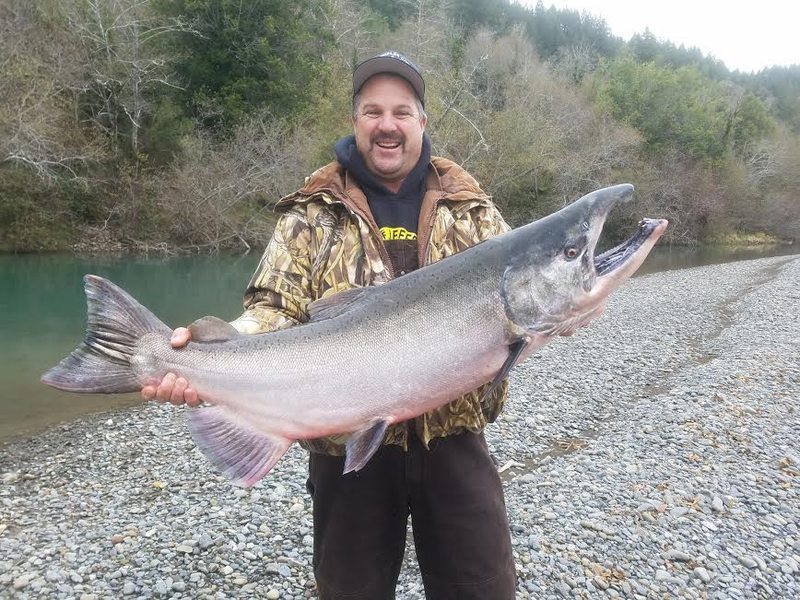 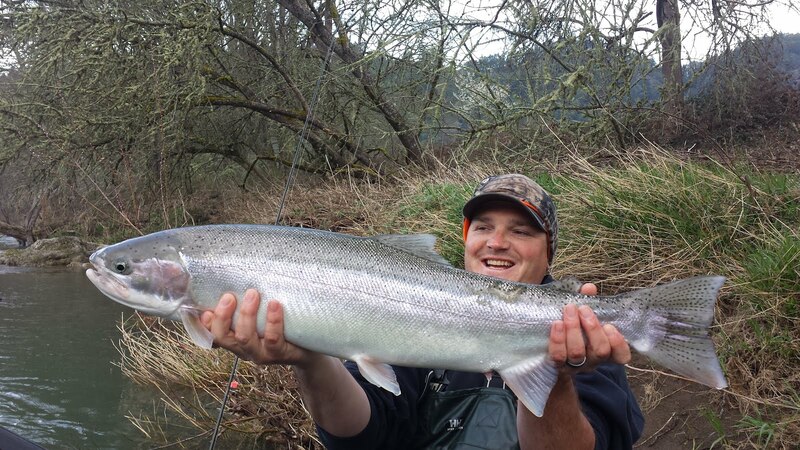 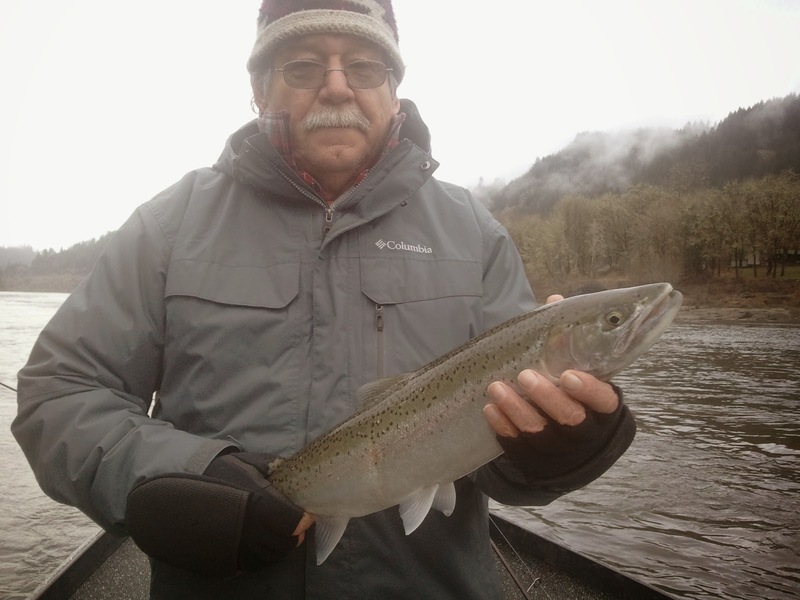 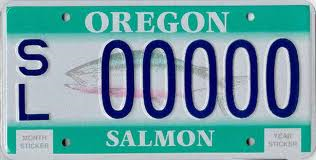 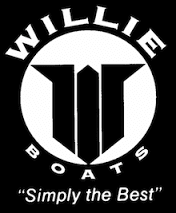 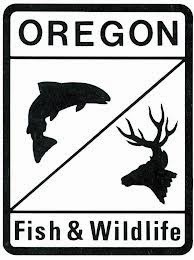 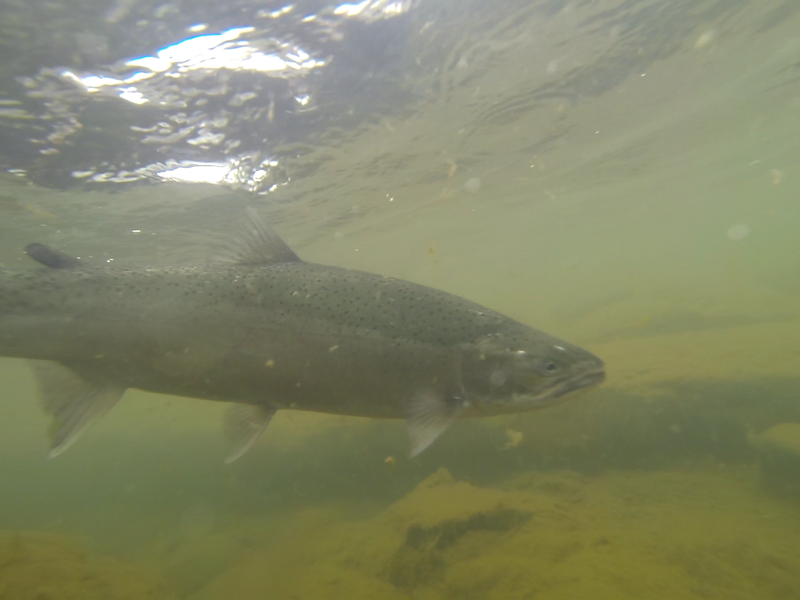 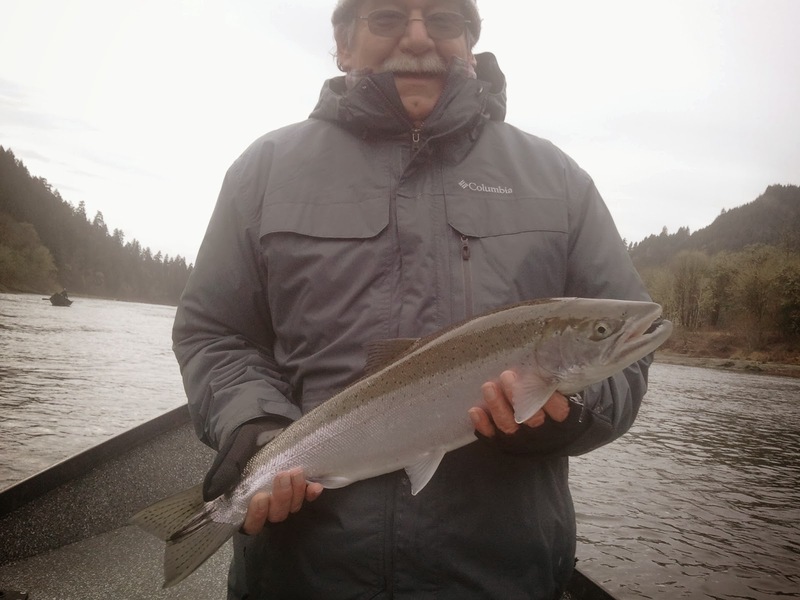 Fishing on the Umpqua River has been great in January and February of 2014. 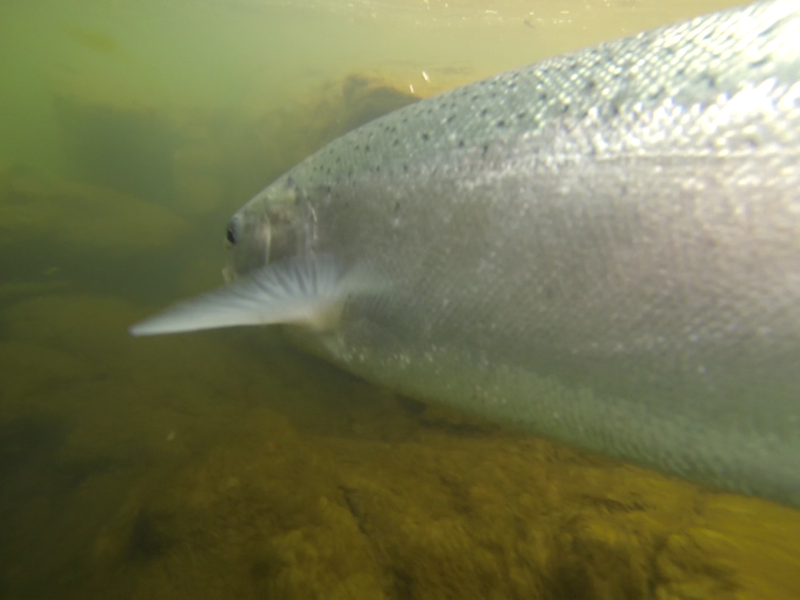 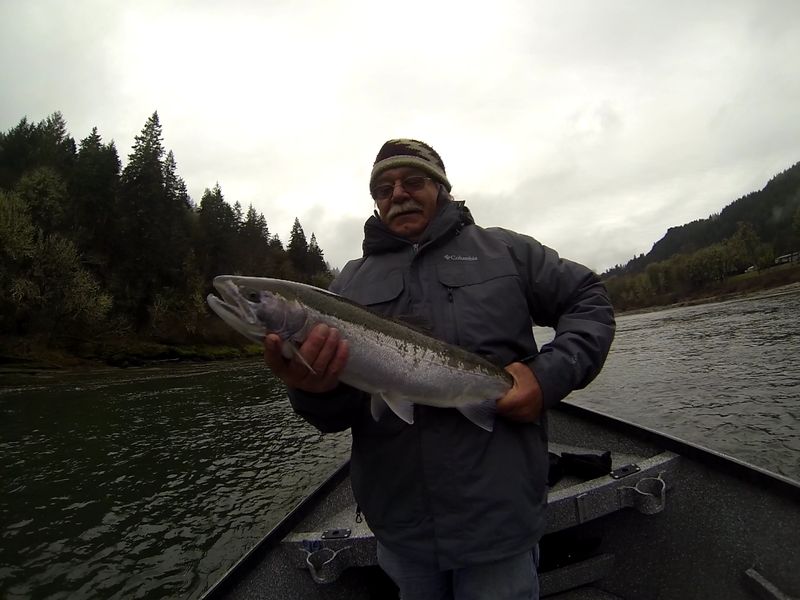 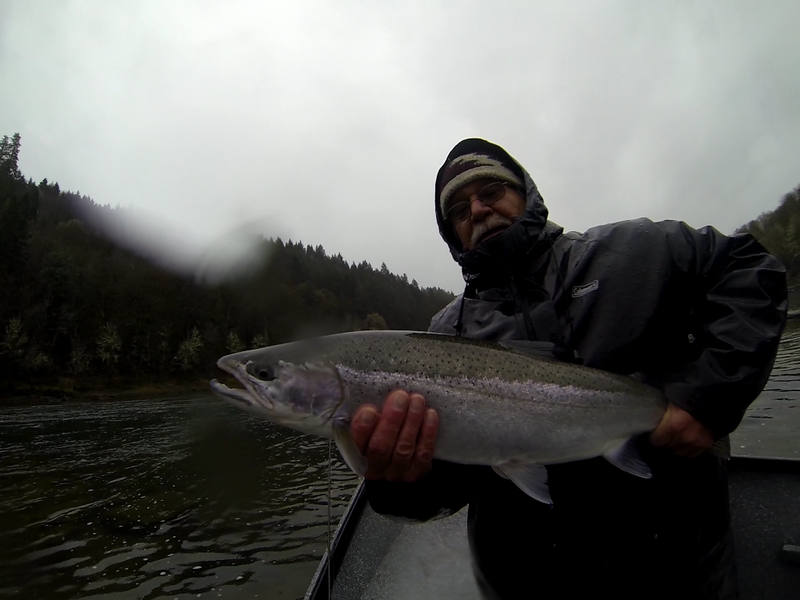 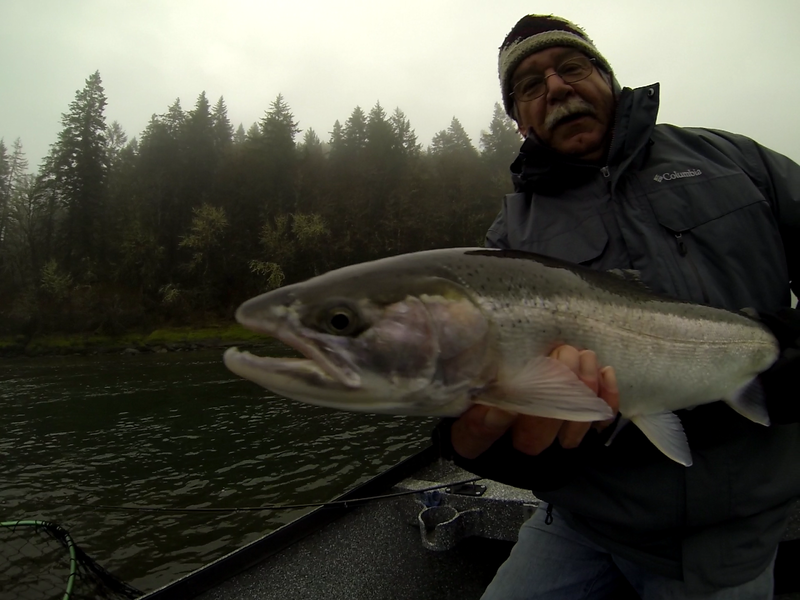 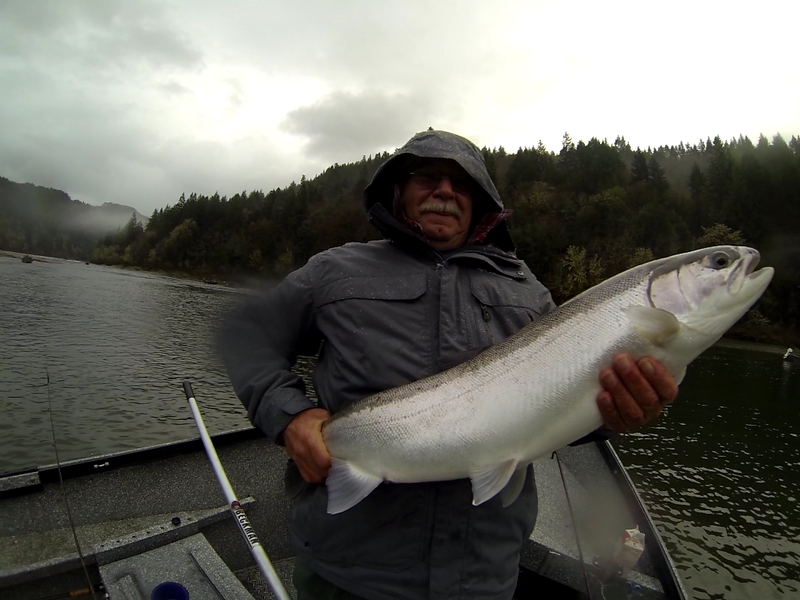 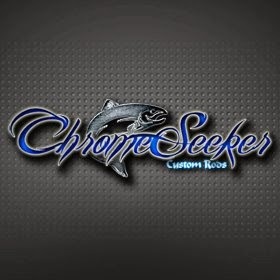 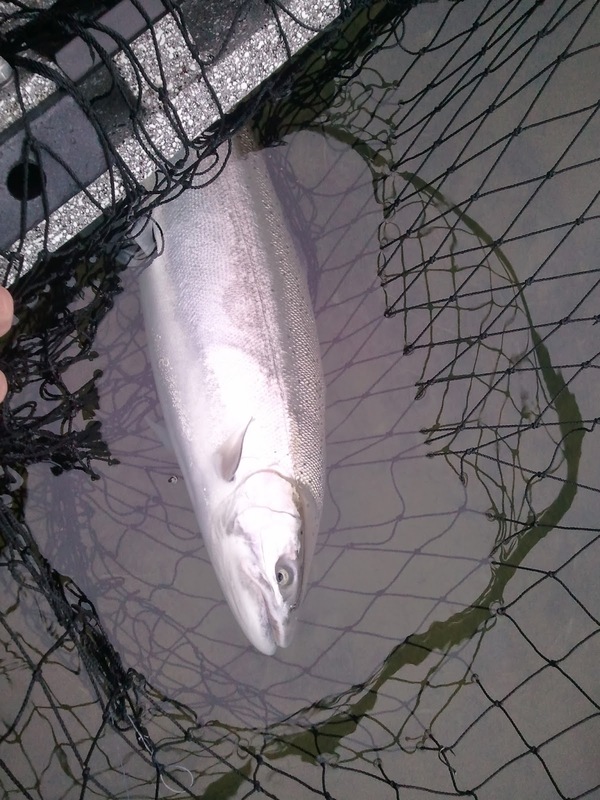 My dad and I had an epic day in early January going 24 for 29 on big chrome winter steelhead. 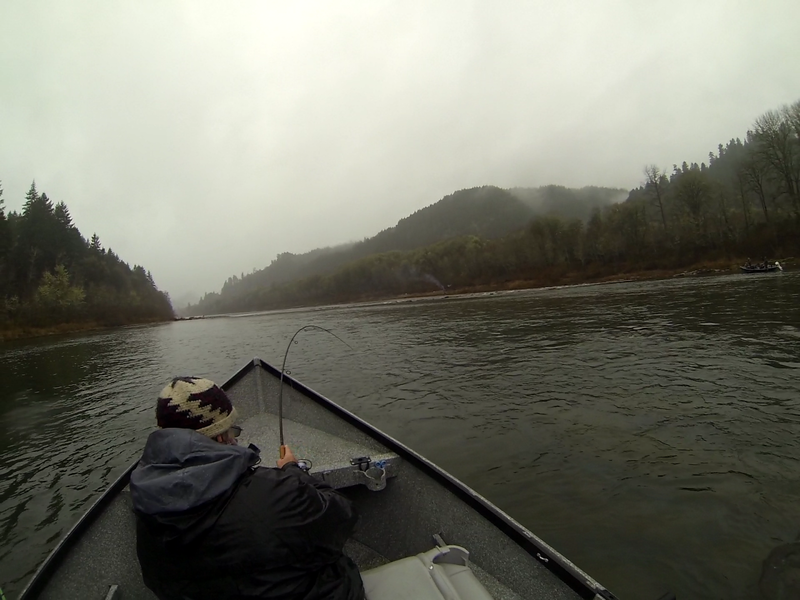 The day prior we went 9 for 14. 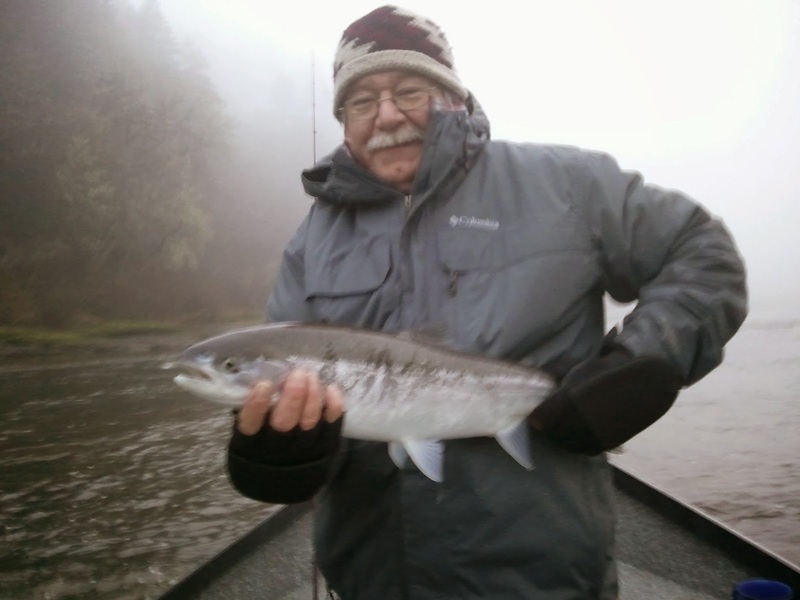 Side-drifting eggs cured in Pautzke's Borax O Fire was the ticket both days. 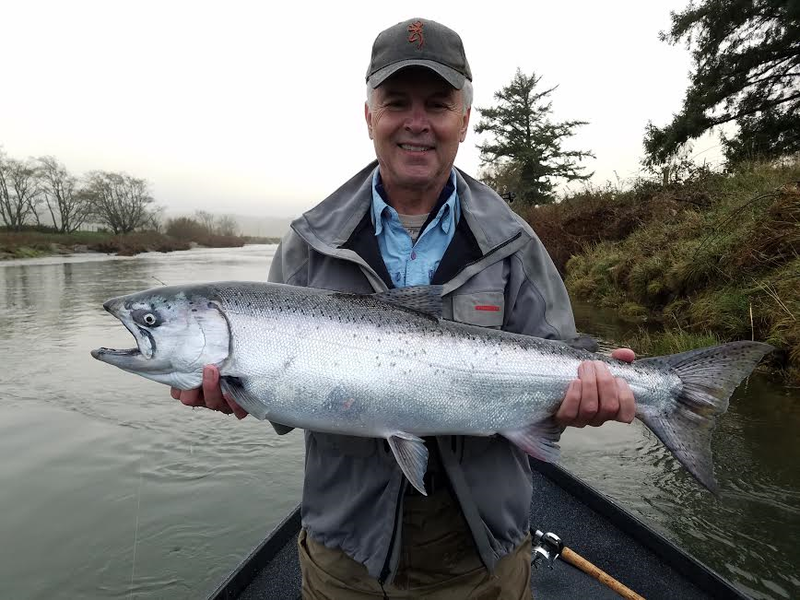 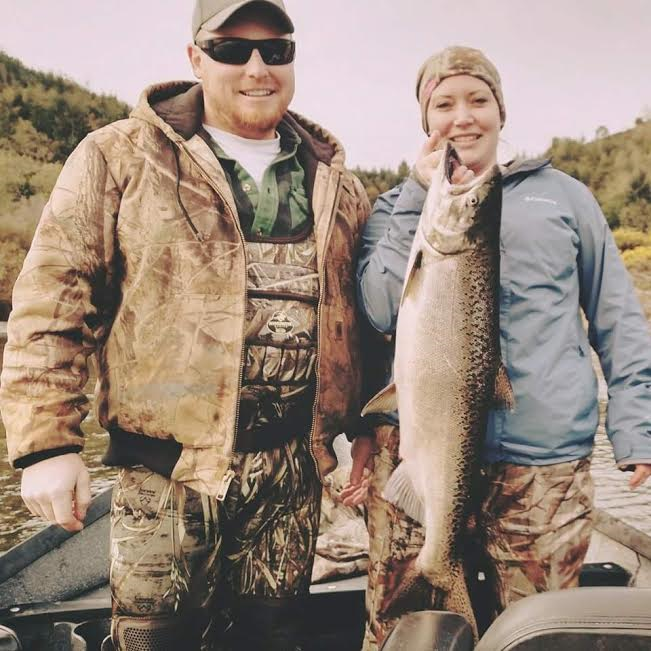 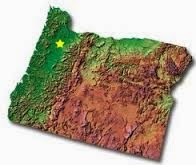 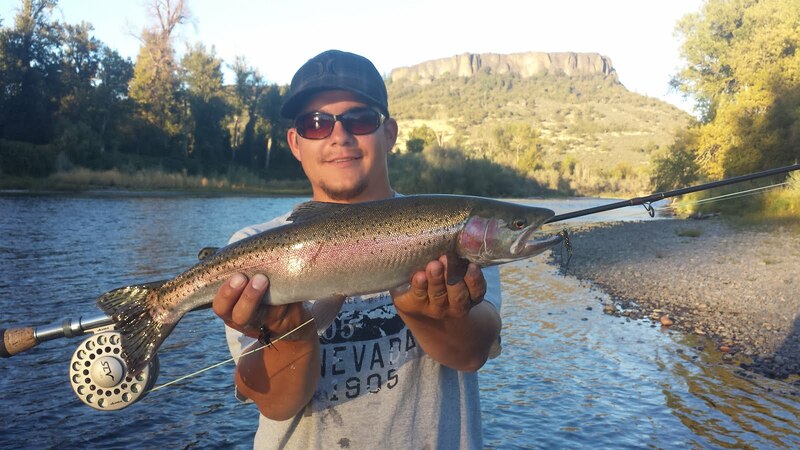 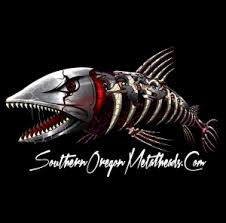 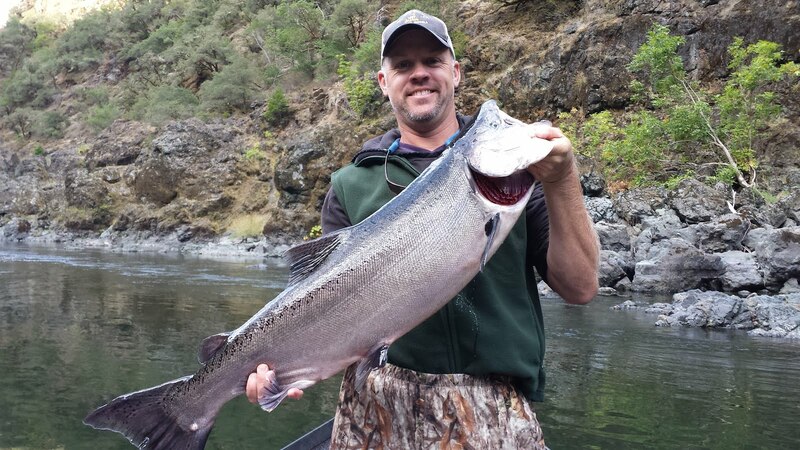 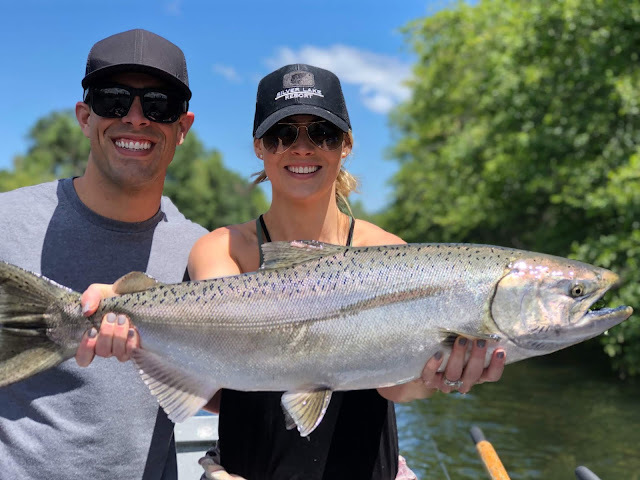 The pictures below are proof that Southern Oregon is the right choice when deciding where you'll spend your time fishing this season.